Radial or round brushes are not just for creating curl. The more open bristle types are used for achieving maximum height and lift. 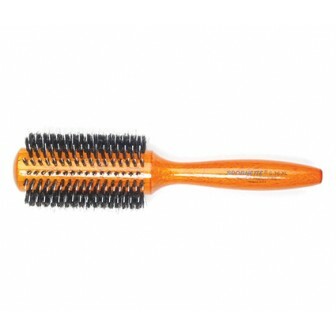 The densely packed real bristle radial brush is great for smoothing and straightening your hair with the tension needed for hair that naturally has a wave or curl. 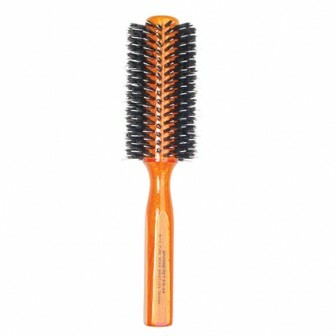 The size of the brush you need depends on the length of your hair and the effect you want. 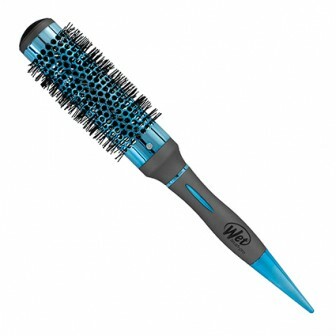 Looking for an award winning hairbrush? This range of versatile brushes received rave reviews from the experts in the INSTYLE Best Beauty Buys list of 2005 & 2008, for offering the correct amount of tension when smoothing hair. Voted 'best in beauty' from Allure's editors, 2009. 76mm barrel, ideal for long length hair. 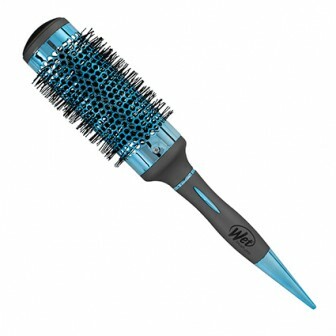 Looking for an award winning hairbrush range? 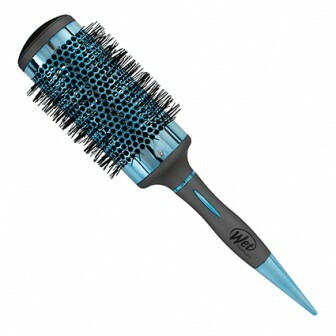 Delivers the control of a round brush, with a fast heating smoothing plate to add shine to your hair. The WetBrush Epic Professional Super Smooth Blowout Brush allows you to style hair to a super smooth finish as you blowdry! 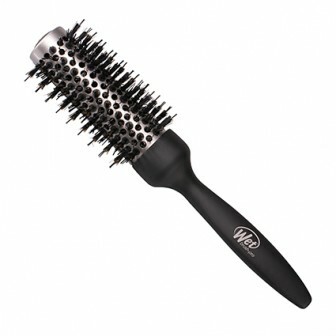 MultiGrip bristle technology grabs hair effectively, providing better tension. The ceramic surface heats quickly and acts like an iron, smoothing and adding shine for superior styling. The Tri-Grip handle provides comfort and control, with WetBrush LockTight technology to secure the barrel to the handle without rivets or screws. Tourmaline Blowout Ionic barrel provides shine and flyaway control. Tourmaline ionic barrel adds shine and reduces static and flyaways. Crimped bristles create the perfect amount of tension for an ultra-smooth finish. Build in section pin in handle. Vented barrel maximizes airflow for quicker drying time.